With a growing demand on our justice system and prisons, and a desire to improve operations, increase sustainability and create an environment that encourages behavioural change, the justice and corrections sector requires a new form of architecture to meet society’s changing needs. At Guymer Bailey Architects we are dedicated to helping government departments and private organisations maximise efficiency, minimise environmental impact and reduce maintenance through innovative designs that reflect the values of justice, fairness and rehabilitation. 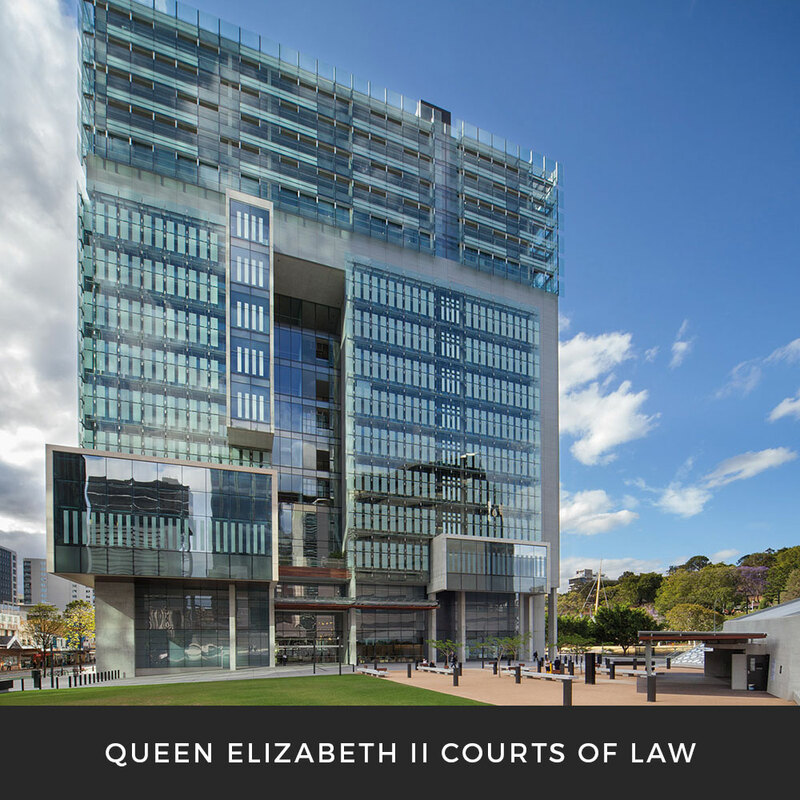 With longstanding careers in justice and correctional architecture, our directors have, in collaboration with our team and other leading firms, been responsible for some of Australia’s most notable justice and prison structures and innovations.